A swimming pool compliments the amenities available to visitors staying at any of the High Park accommodation facilities in Bideford. 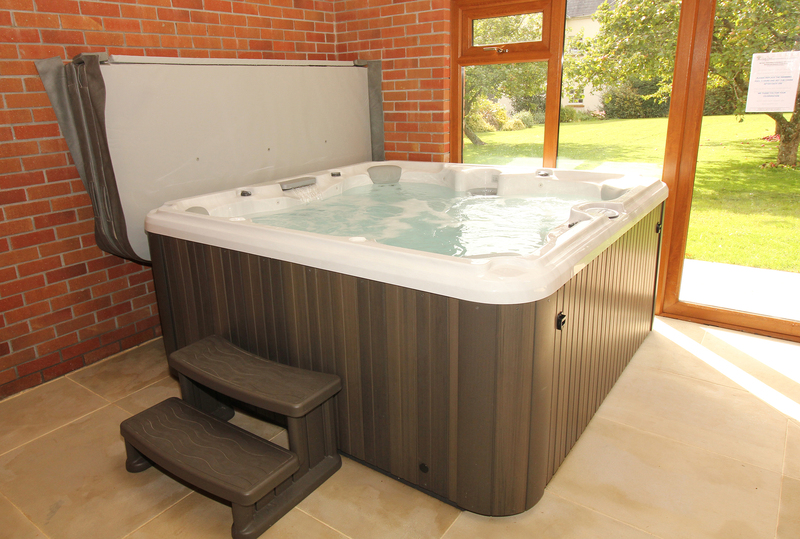 This excludes Seascape Croyde, which has it's own private hot tub on the rear garden terrace. 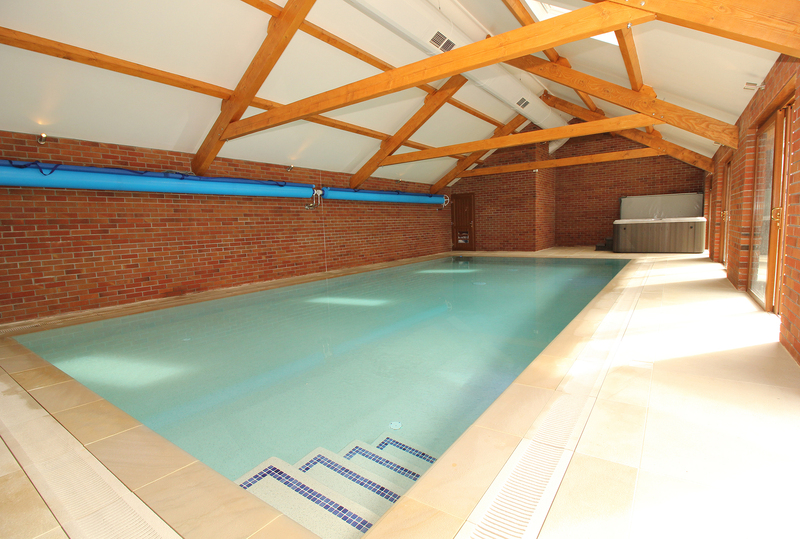 The pool is heated using the properties centralised biomass heating system, and maintains the pool at 30°C all year round, whilst also providing an ambient air temperature of 34°C; ensuring a warm activity even on an ‘indoor’ day.